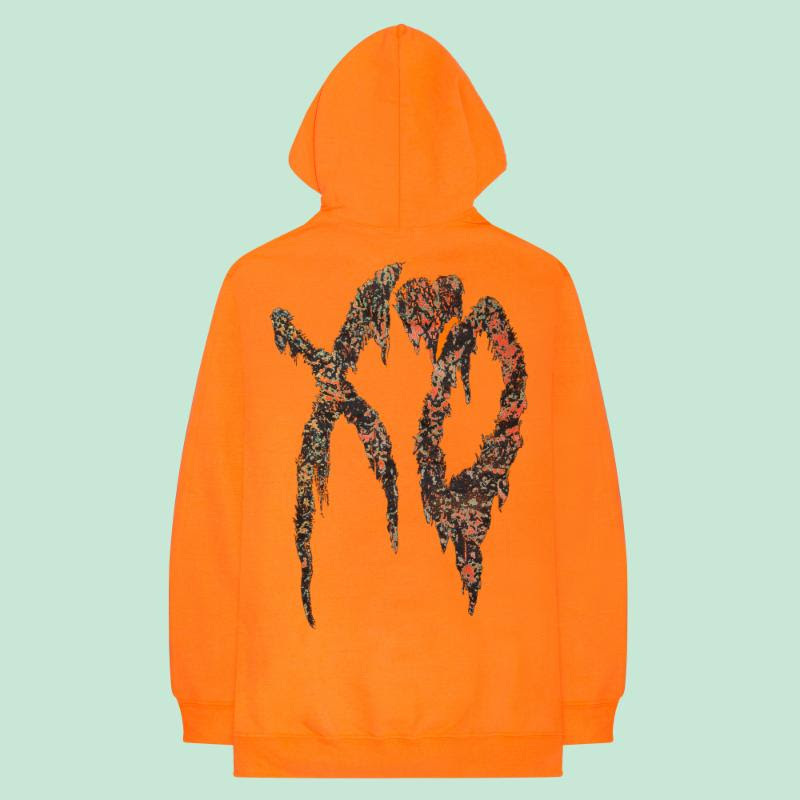 Abel is here with more apparel. 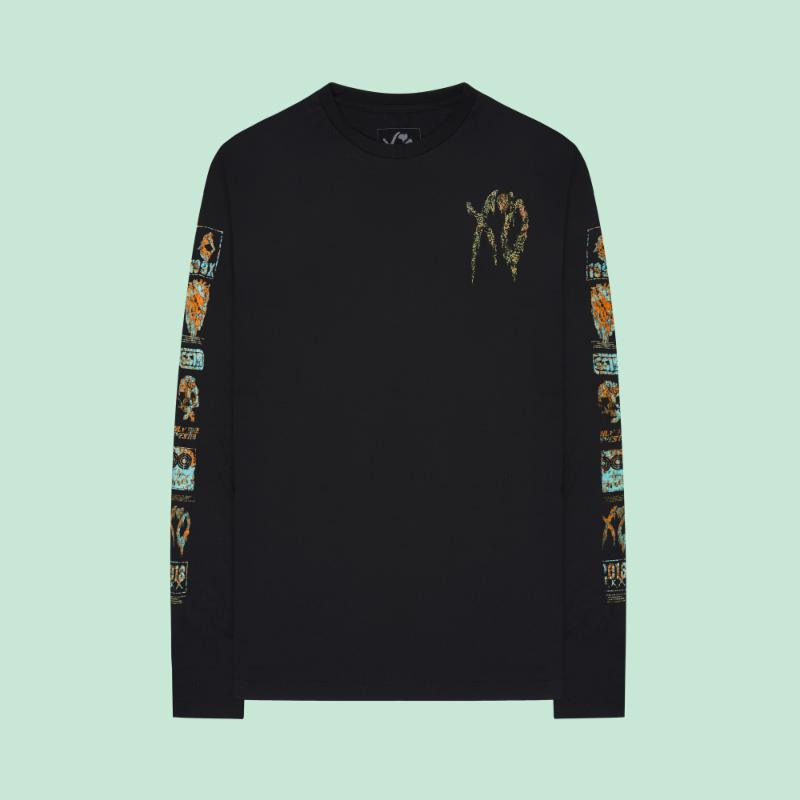 Another day, another collection courtesy of The Weeknd. 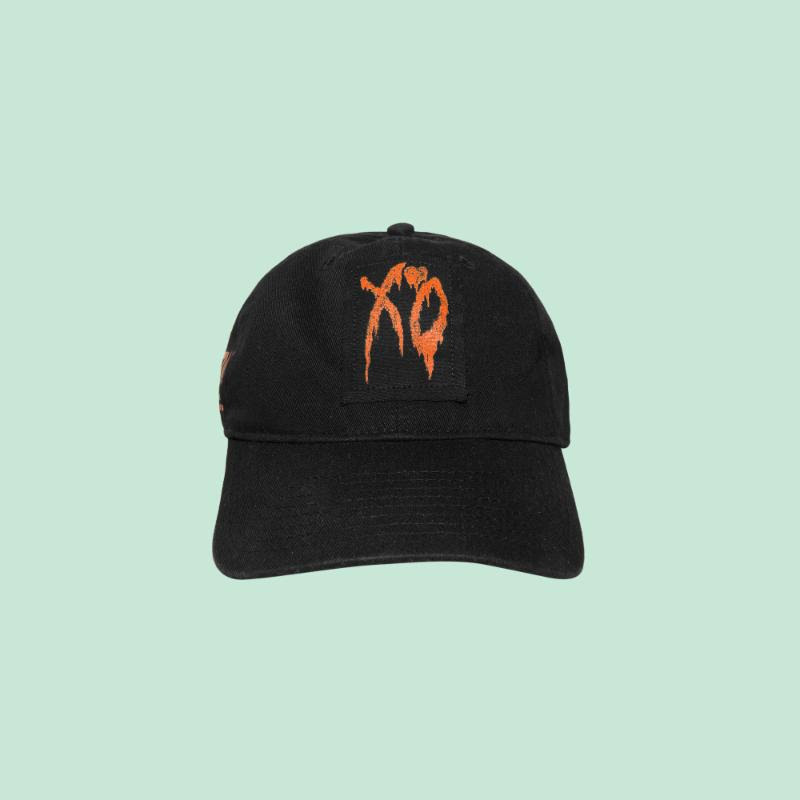 This time Abel is coming at us with an array of offerings to celebrate his headline set at Panorama Festival in the Big Apple this Friday. 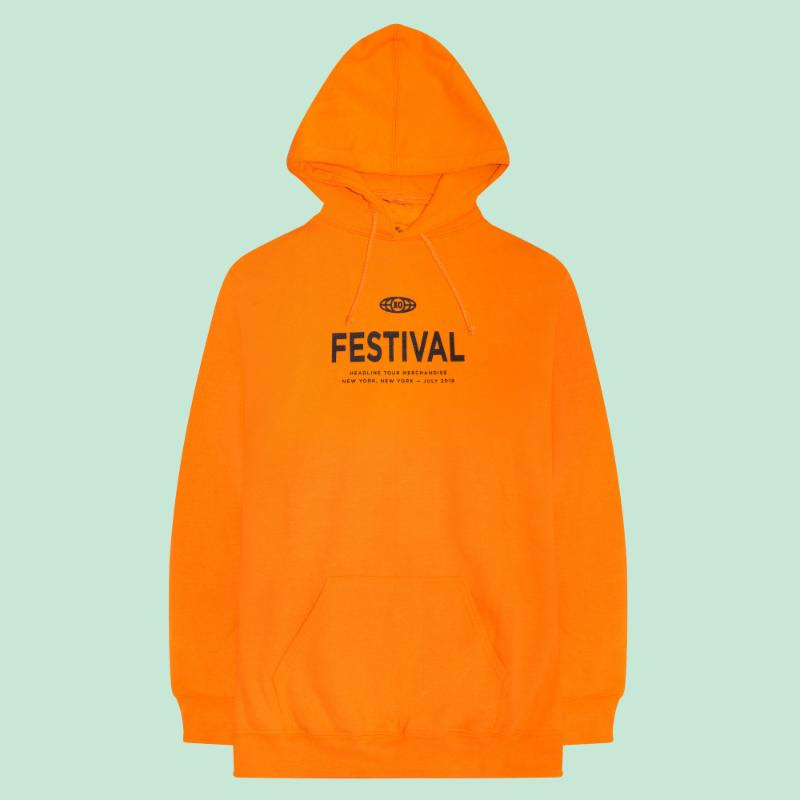 The Festival Collection will only be available for 48-hours and consists of six pieces: two t-shirts, a long-sleeved t-shirt, a hoodie and a hat. 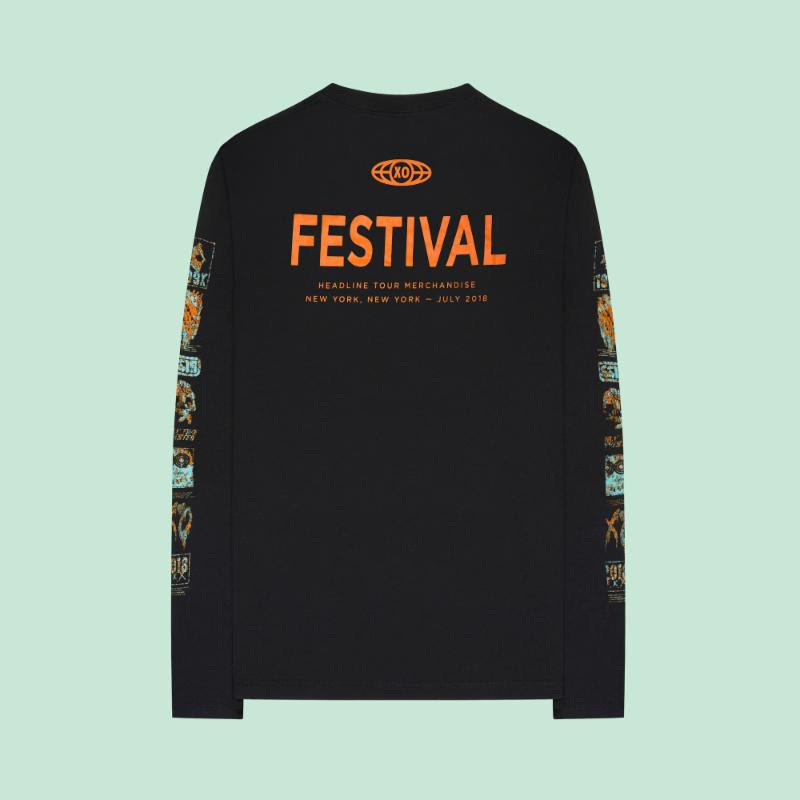 There are two colourways, orange and black, and all the looks will officially be available online for two days starting July 27th - check out the looks below. In other Abel news, one of his label's recent signees, Black Atlass, recently referenced of the "Call Out My Name" singer as a source of inspiration. HNHH caught up with Black and after naming Los Angeles, Quentin Tarantino and his movies as ways to get inspired he added his third source. "But yeah, L.A. in general, just the community there. And being so close to so many inspiring people -- people like Abel, especially -- push me to dig deep and to find something new in myself," he said.